Over the Western Front aerial operations had become ever-more deadly. 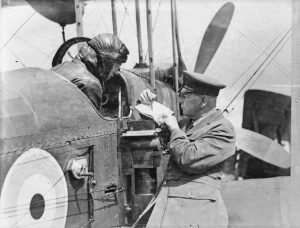 British and Allied observation aeroplanes continued their regular thankless and dangerous missions over the lines, the legitimate prey of the fighter pilot. Technology advanced by leaps and bounds. 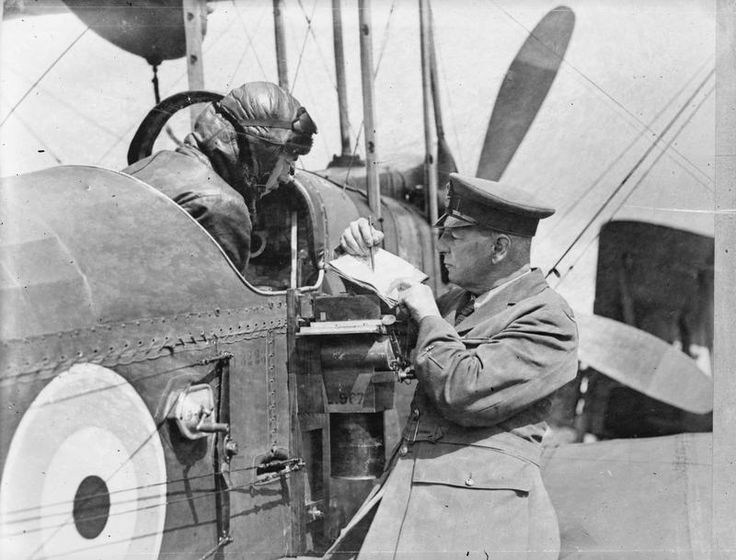 Advances in aerial photography and wireless telegraphy were being taken advantage of by both sides and as the performance levels of aircraft increased, the demands of war were such that every new measure was quickly countered by the opposition.